Eagle machines are known to last through more product and line changes than other brands. We service, repair, and update them to preserve performance, utilize new technology, and re-purpose machines for changing needs. Putting new technology in old machines delivers the same functionality at lower cost with less waste. New products can require more head-space or different conveying methods. We can make these changes most of the time. When changes call for a new machine altogether we can take the old one and help offset the cost. CUSTOMIZATION INCREASES EFFECTIVENESS AND REDUCES UPFRONT COST. Even within single product classes like canned goods, varying contents (juice to mixed nuts) will require different machine specs or programming. By tailoring solutions at the application level we can take pressure off Eagle to create single-purpose products. This practice has lead to a nuanced understanding of the process/equipment relationship that competitors can’t have. 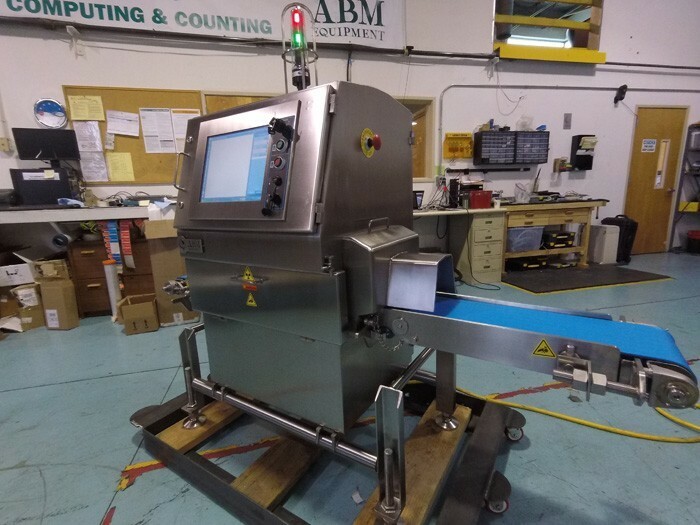 We’ll add custom features, modify hardware, improve radiation protection, convert machines to IP69 ratings, add tool-less removal features to conveyors, and pretty much anything else. Eagle already boasts the lowest Total Cost of Ownership in the industry. And by giving us access to their software and components, they’ve allowed us to minimize the sunk cost portion of purchases. 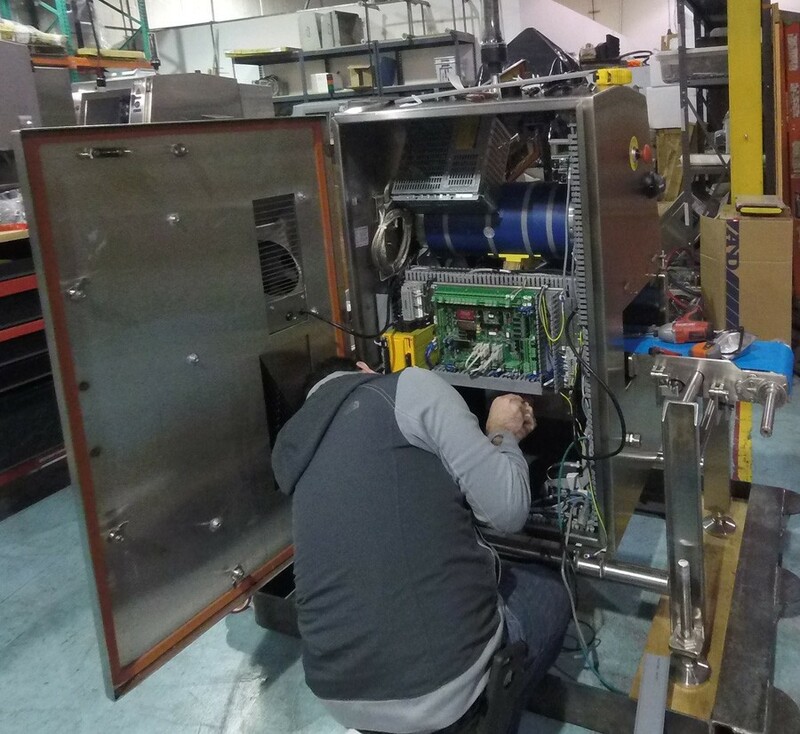 Whether our customers need individual components swapped, a machine altered, or a different system altogether we can use the existing investment to offset new costs. And all of our work comes with full ABM warranties.